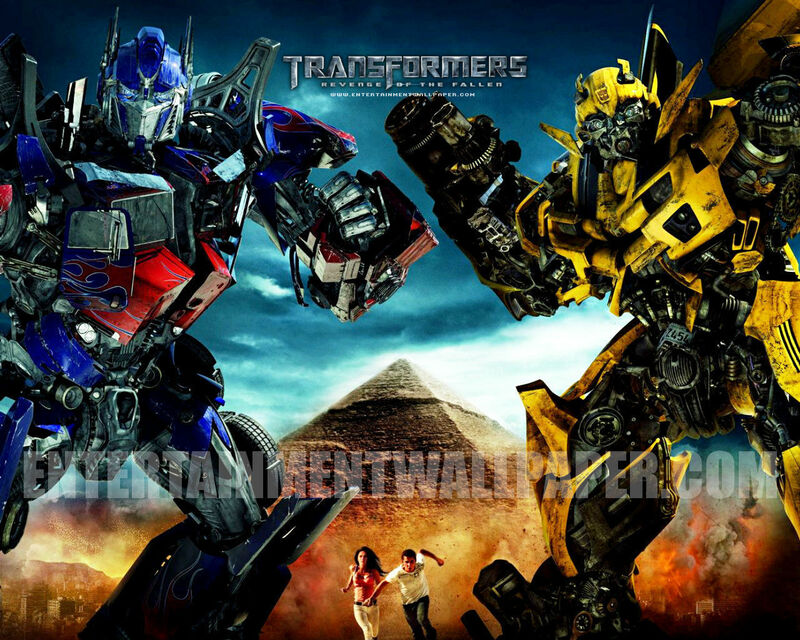 Transformers: Revenge of the Fallen. . HD Wallpaper and background images in the ट्रांसफॉर्मर्स club tagged: transformers megan fox 2009 movie revenge of the fallen. This ट्रांसफॉर्मर्स wallpaper might contain मोबाइल फोनों के लिए, हास्य पुस्तक, मंगा, कार्टून, एनीमे, कॉमिक बुक, and manga.